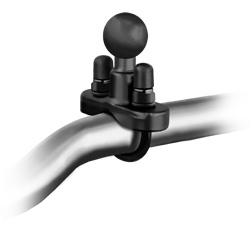 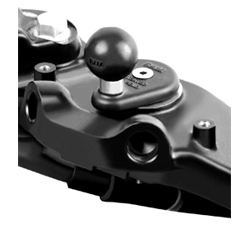 The RAM-B-201-C is a metal 6″ double socket arm that allows for connection to a 1″ diameter ball. 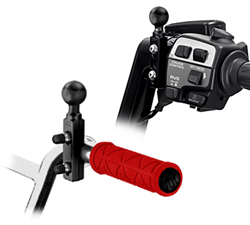 Socket technology allows for almost infinite adjustment and perfect viewing angles. 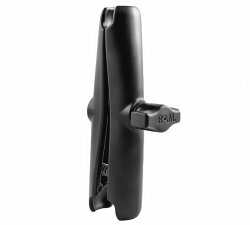 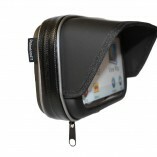 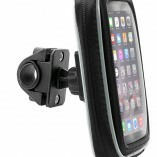 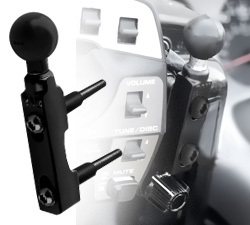 For our full range of RAM mounts see our RAM section and if you can’t find what you are looking for contact us.